Watch sunsets paint the sky on this western facing, private hillside lot. 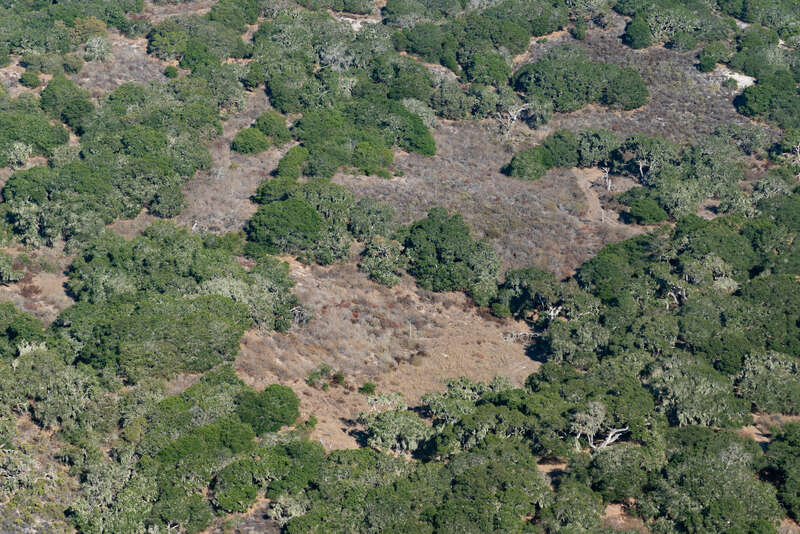 Old growth oak trees dot your secluded 10.1 acres where there are views of the Pacific Ocean and room to roam. You have 1.86 acres to build the home that will inspire you to connect with nature, your family, and your most innovative self. 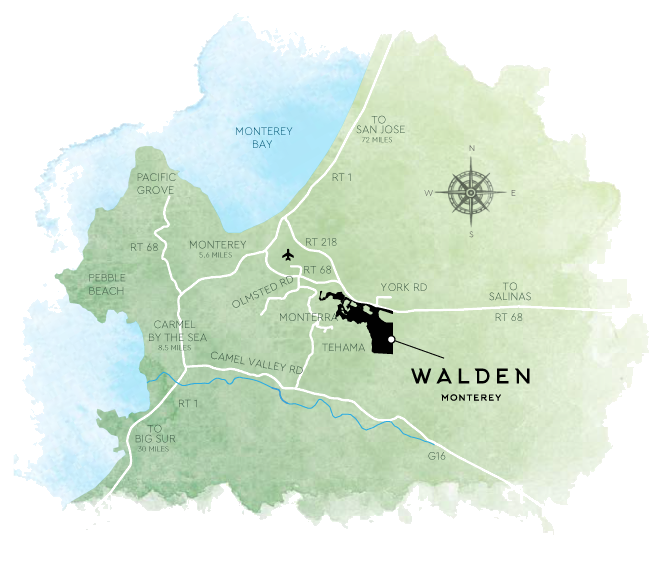 Leave the disquieting city behind, because as part of the Walden community, you have the opportunity to make thought-provoking connections in the serenity of Walden’s 600-acre private forest. This lot shares a road with only one other, for epic privacy, while maintaining quick access to the highway for jaunts up and down the coast. 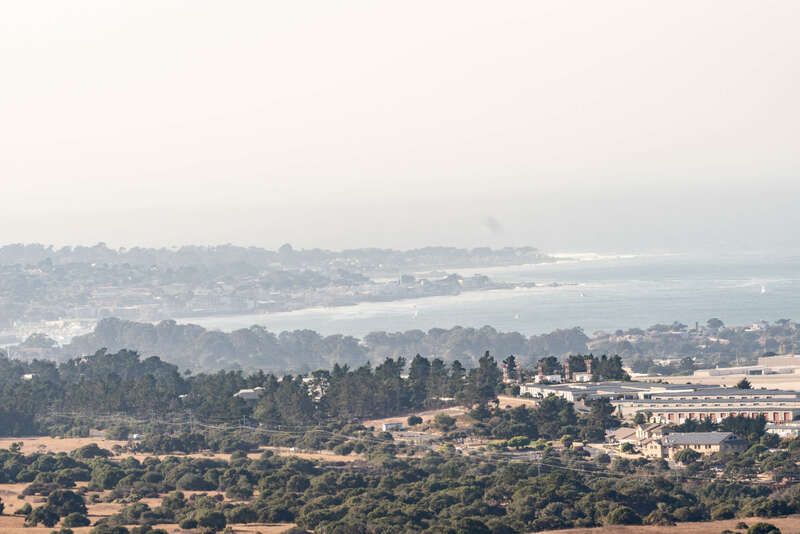 Discover the synergy between technology and sustainability that will inform the next generation at Walden Monterey. It is in the midst of nature that you know your true potential. Imagine owning more than 15 acres of pristine, private hilltop forest dotted with old growth oak trees looking out to the Pacific Ocean. Here, you will conceptualize innovative solutions for the next generation while marveling at the spectacular sunset from your western facing property. With two separate building areas for multiple structures on a total of two-and-a-quarter acres, there are infinite possibilities to create a domain that will invigorate your mind and body. Visit this place and let your individuality become energized. A concept home by Fougeron Architecture awaits. And, as part of the Walden community, you have the opportunity to make thought-provoking connections in the serenity of Walden’s 600-acre private forest. This lot shares a road with only one other, for epic privacy, while maintaining quick access to the highway for jaunts up and down the coast. Discover the synergy between technology and sustainability that will inform the next generation at Walden Monterey.